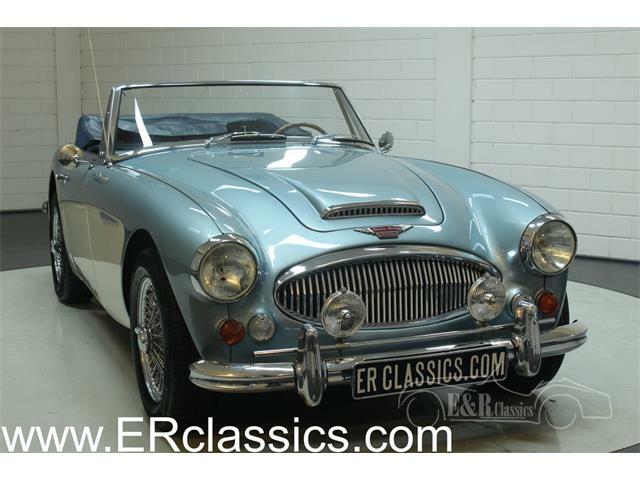 When Austin Healey launched the second generation (BN2) of its 100 model in 1955, it added a 100M version. 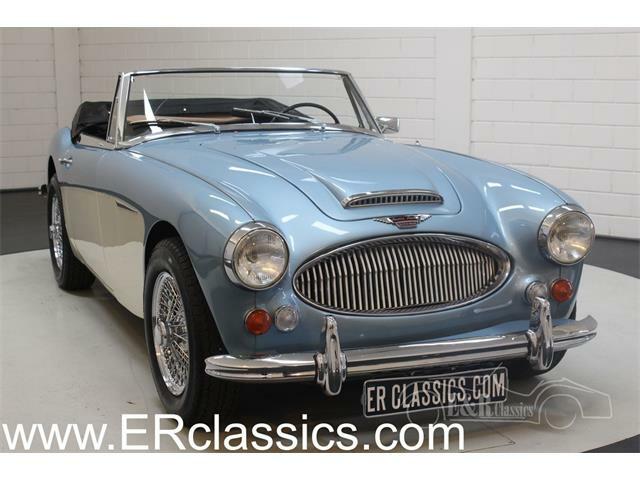 When Austin Healey launched the second generation (BN2) of its 100 model in 1955, it added a 100M version. 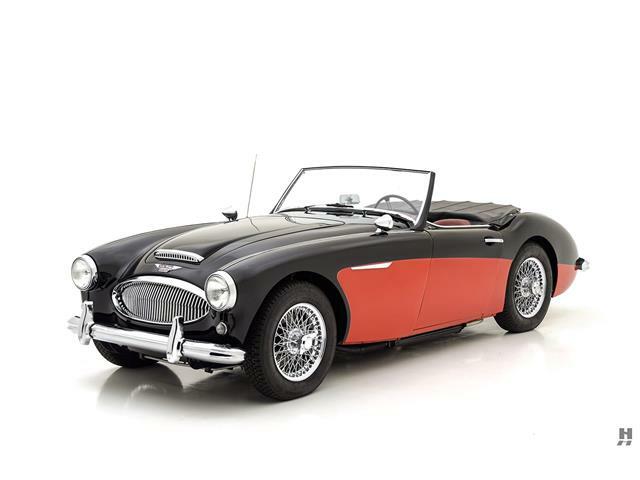 The original Austin Healey 100 earned its number designation from the fact it could achieve a speed of 100 miles per hour. But with the introduction of the BN2, a higher-performance 100M version was introduced. 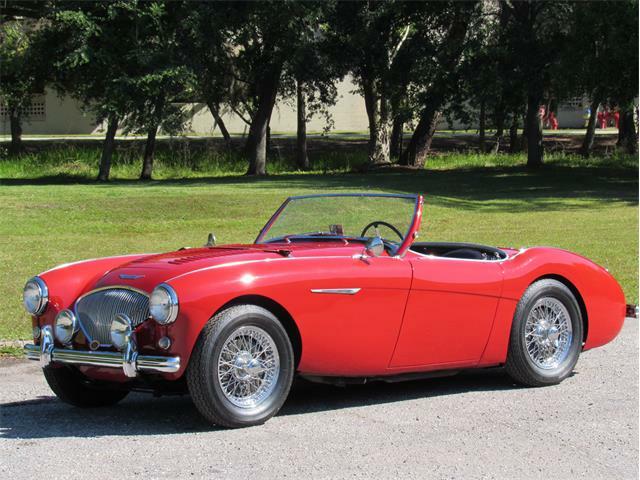 The 100M came with larger SU carburetors, cold-air intake, high-lift cam and higher-compression pistons. 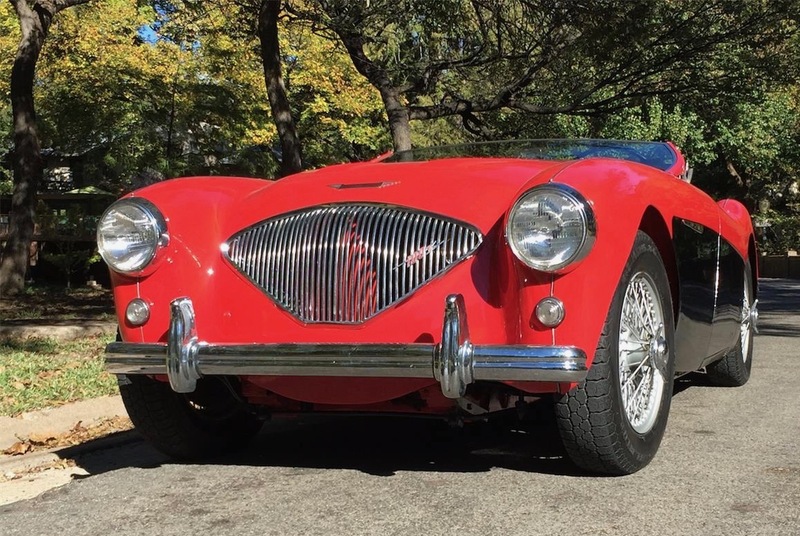 It also had stiffer front suspension, louvered hood (with a leather strap to keep it closed at high speeds), and two-tone paint. 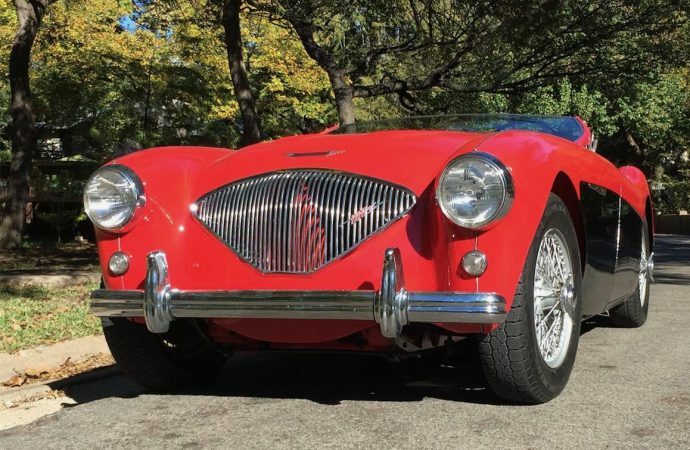 The company produced fewer than 650 such cars. 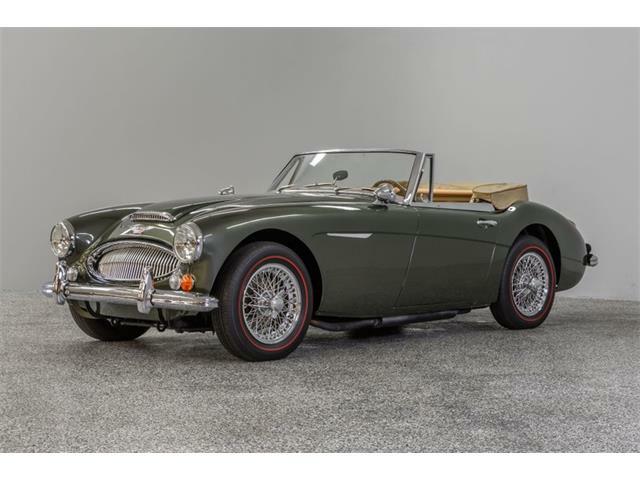 However, should owners of BN1 or BN2 cars want to upgrade their own vehicles, Austin Healey offered a Le Mans upgrade package. 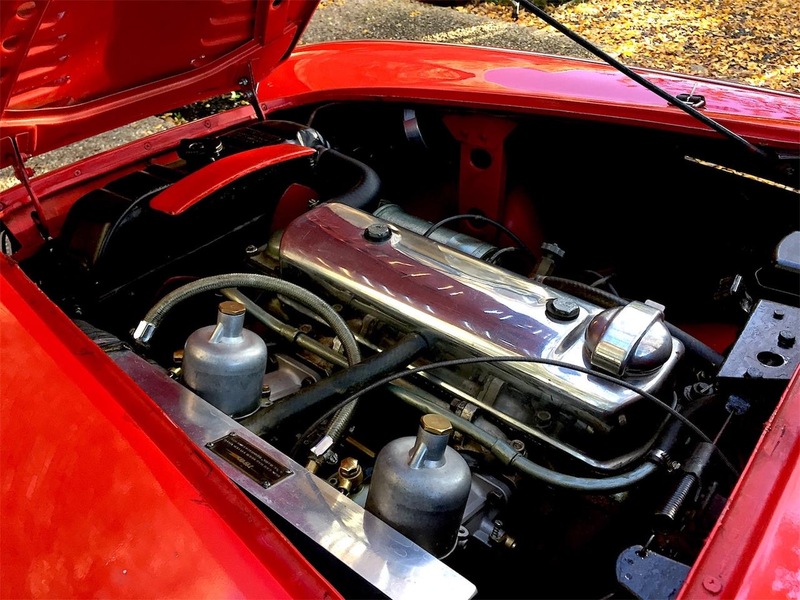 The Le Mans kit included all the factory-installed M equipment except the pistons. 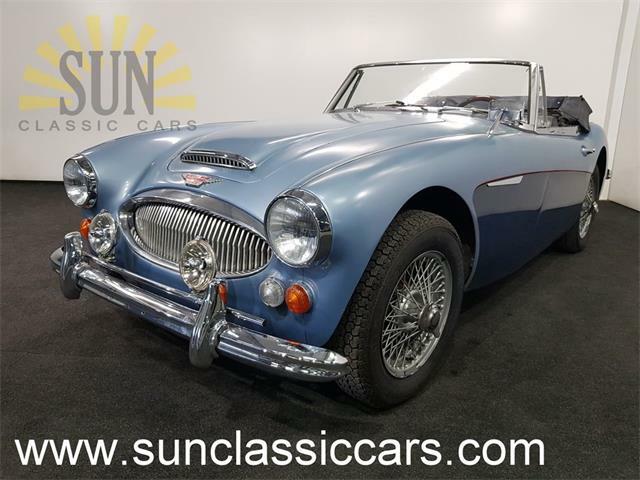 “This Austin Healey really is a fine example of a beautiful automobile from a very special era in sports car manufacturing,” the seller notes in the ad. 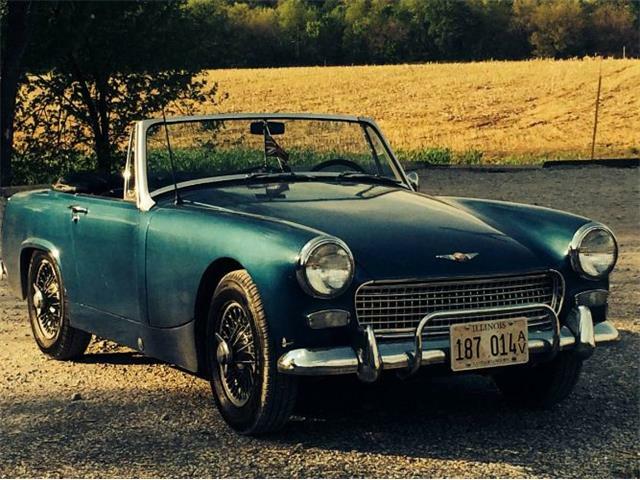 The seller notes that the car’s convertible top has been removed “as I’m a fair-weather driver and prefer the pure roadster look and feel,” but adds the top is in “great” condition and can easily be re-installed. 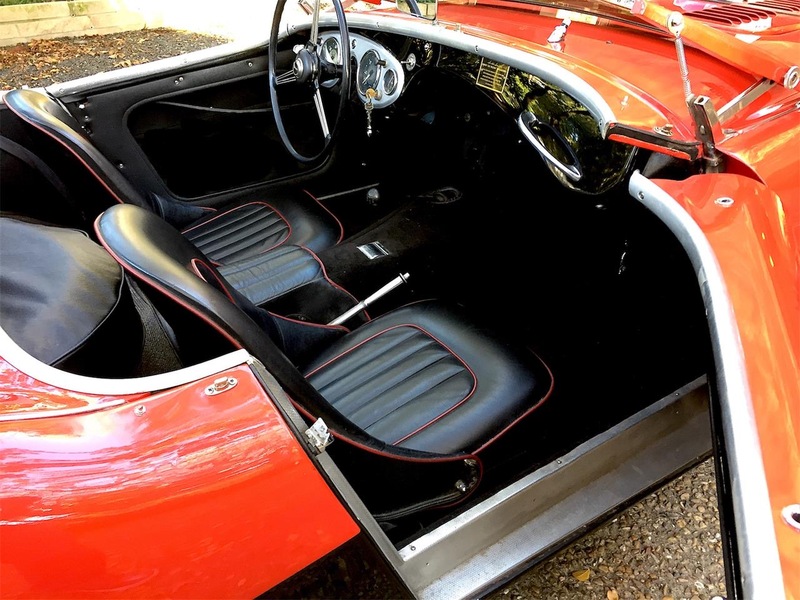 There’s also a nearly new tonneau cover that comes with the car. 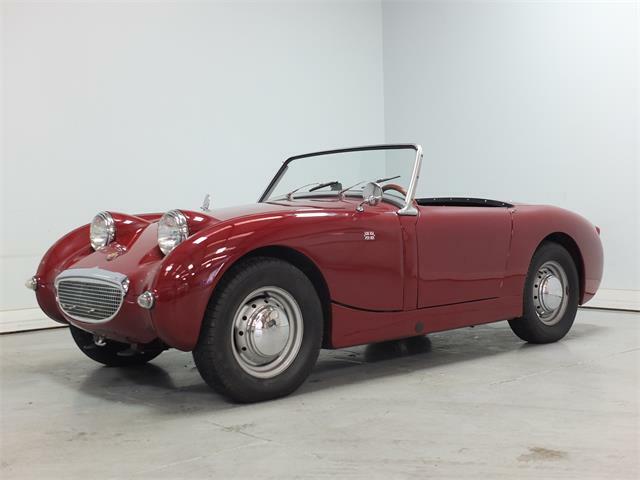 The seller assures that everything is in working order, that the car has been registered with the 100M Registry for two decades and comes with a certified copy of the factory records. 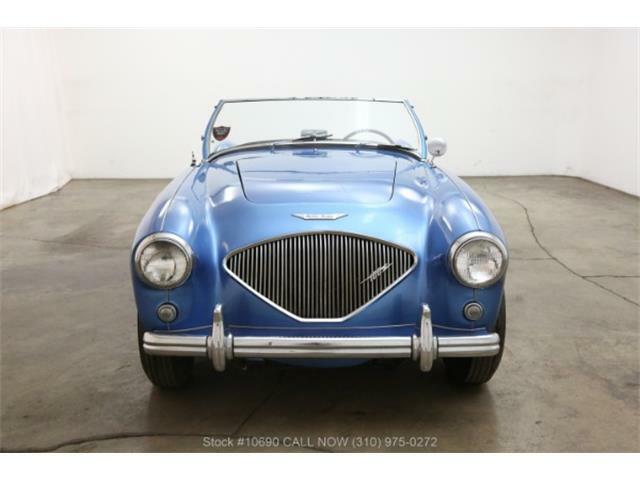 The asking price is $79,900 or best offer for the car, which is located in Dallas. 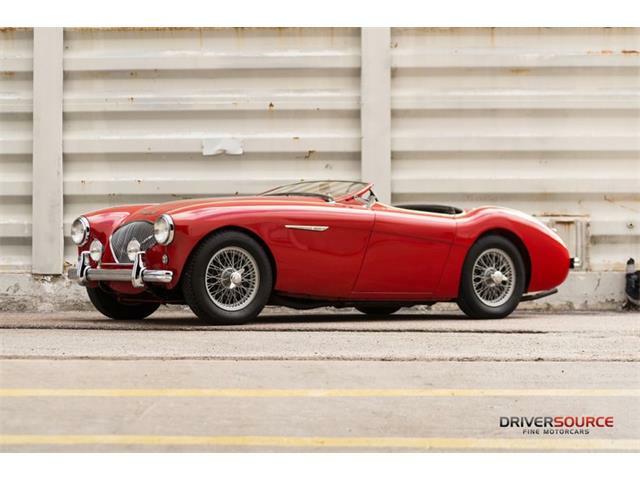 The seller is even willing to recommend local Austin Healey mechanics if a potential buyer wants a third-party to inspect the car.